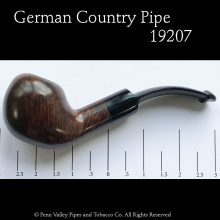 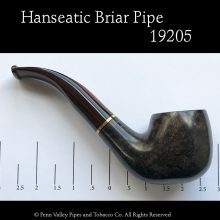 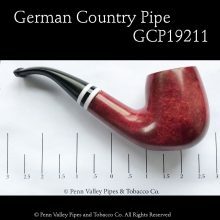 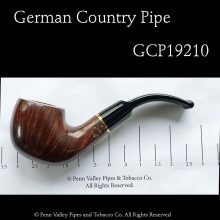 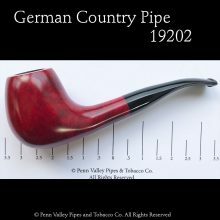 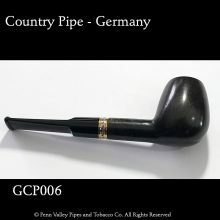 The high-quality of these briar pipes from Germany shines through in each pipe. 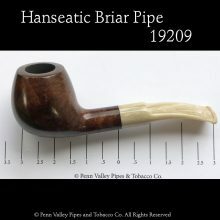 Penn Valley Pipes is proud to offer these $75.00 briars for under $50. 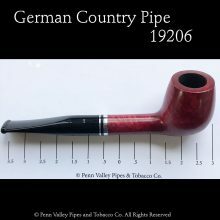 Treat yourself or the pipe smoker in your life to one of these great pipes.